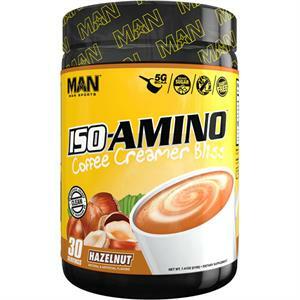 ISO-AMINO Coffee Creamer Bliss is the first ever BCAA that comes in delicious coffee creamer flavors! Stop adding sugar packets & high fat creamers to your coffee, switch to Coffee Creamer Bliss for a healthy alternative. Simply add a scoop to your favorite hot or cold coffee drink, stir and you're ready to go with a boosted cup of joe! 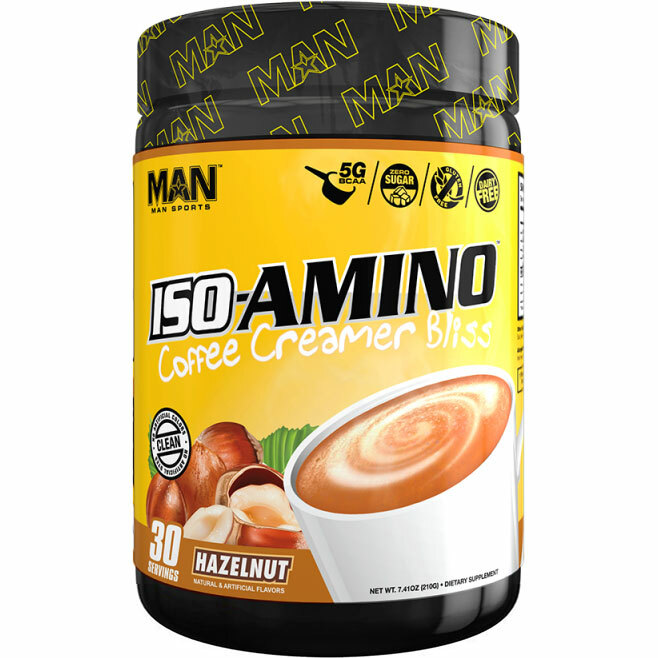 Just like our already popular ISO-AMINO, every scoop of ISO-AMINO Coffee Creamer Bliss is loaded with 5 grams of healthy BCAA's in a scientifically proven 2:1:1 ratio. BCAAs are everything you need to rebuild, repair and trigger lean muscle growth. * No fluff, no fillers and no added colors or dyes. All flavors of ISO-AMINO Coffee Creamer Bliss are non-dairy, gluten-free, no added sugar & calorie-free. 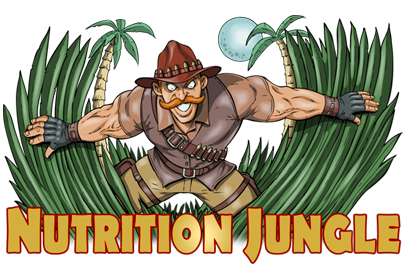 Suggested Usage: As a dietary supplement, mix one serving (one level scoop) of ISO-AMINO with 10-12oz of coffee (cold or hot is fine). Stir or shake and consume. 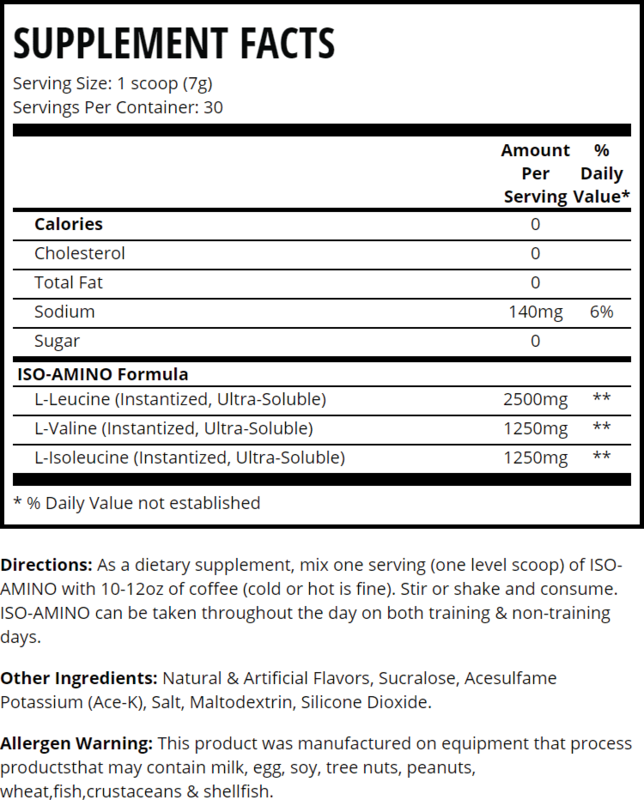 ISO-AMINO can be taken throughout the day on both training & non-training days.